A town with a population of 500,000 is host to 40 million visitors over 12 days. That is the scale of the Godavari Pushkaralu festival, celebrated in Rajahmundry, Andhra Pradesh. It is one of India’s 12 ‘river festivals’ that witnesses a mammoth congregation of people from across the country. It reconfirms the faith that Indians have in their religious and cultural beliefs. There is a variety of food and beverage that is consumed by those who take part in the festival. The reality is that a lot of waste is accumulated during the festival. Rajahmundry is located on the Godavari River and is located in East Godavari district of the state. Its population during the 2011 census was 341,831. It is sometimes referred to as the place from where the state’s Telugu language started and because of its cultural activities it is often referred to as the cultural capital of the state. The Company took up the mammoth task of recycling over a lakh PET bottles during the 12-day stretch of the Rajahmundry Godavari Pushkaralu, partnering with GEM Enviro Waste Management who was to collect the waste and recycle it into useful items. 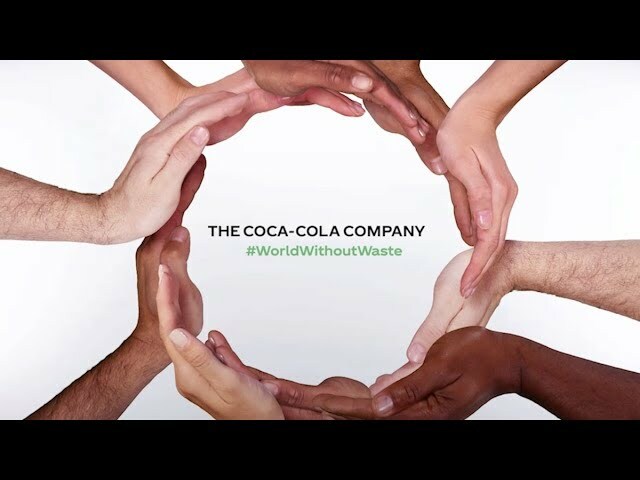 As part of a joint initiative, Coca-Cola India, along with installing special baling machines to compact PET bottles captured through the process, and transporting them to a recycling facility, also installed over 150 direction signage to keep the city clean in and around the festival. The effort required two months of extensive research, ideation and planning, to implement the on-ground activities, including recycling PET, operating collection crews, dustbins and actual recycling through bailment machines. Municipal and local authorities were also approached to partner on this massive initiative. The collected PET bottles were then shipped back by GEM to be converted into a host of interesting memorabilia, such as clothing, soft toys, bags, caps and corporate gifts. What can be a better testament to the positive impact of this sustainability initiative than the fact that the collection crews and dustbins across all major congregation points collected and recycled 125,000 PET bottles! This initiative proved that a collaborative approach with supportive authorities and the communities at large can work wonders and a ‘Swatch Bharat’ is not a far-fetched idea, after all.